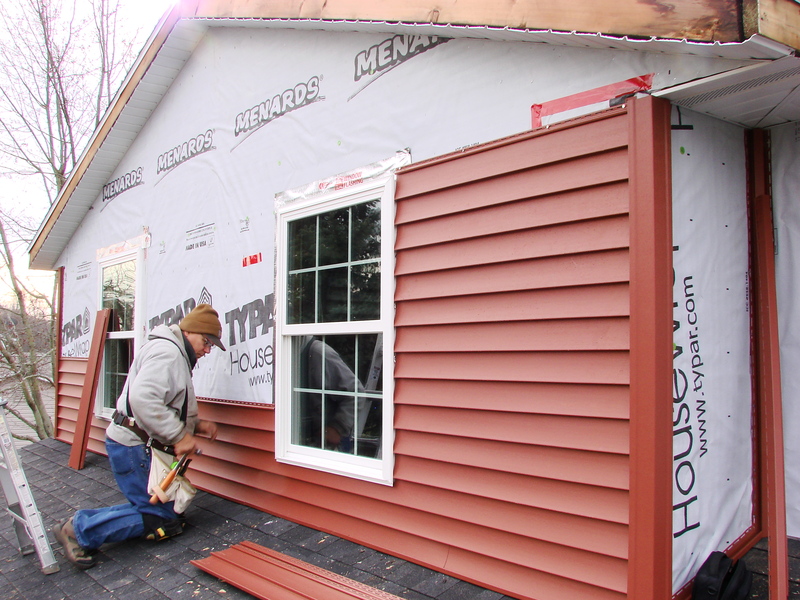 Presenting color and statement to a house is one major role of siding. 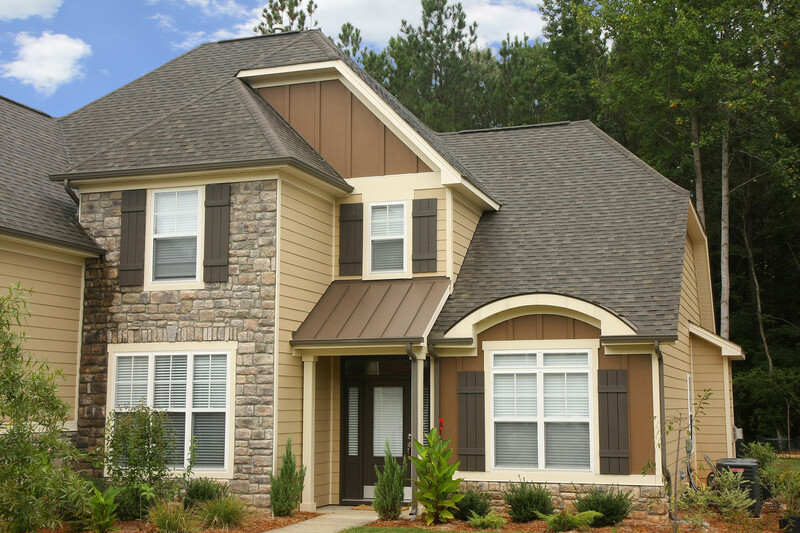 In other words, siding covers function and visual features. 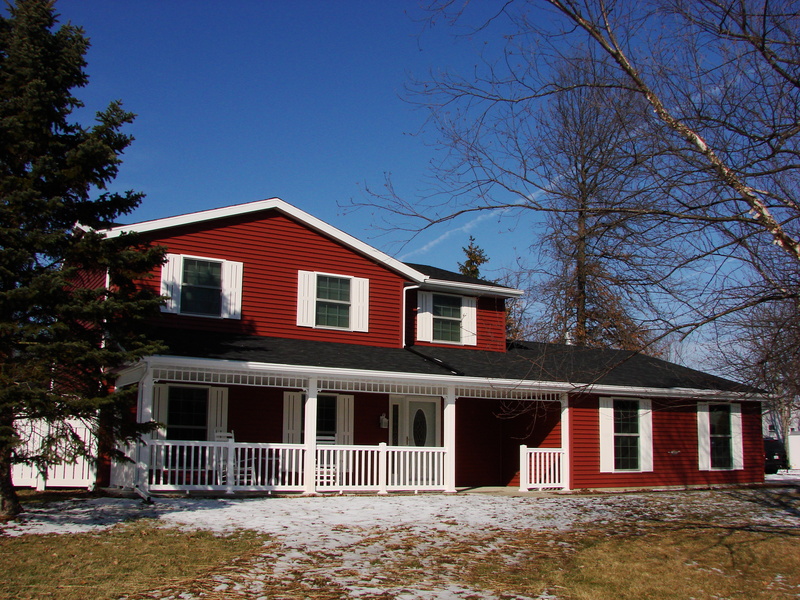 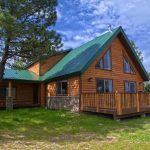 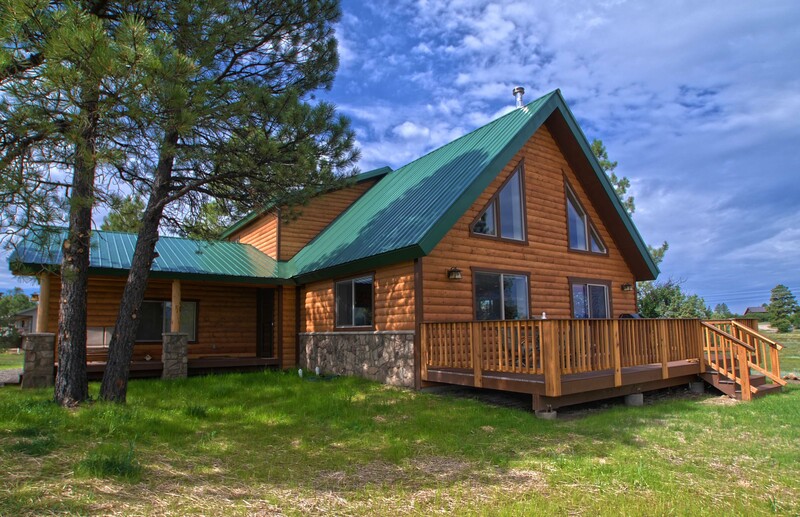 Selecting house siding should not only consider the aesthetics side but also its functional advantages in terms of protection, durability, and versatility. 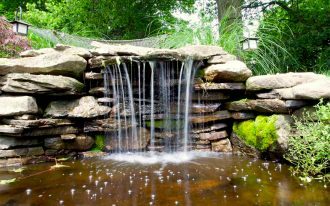 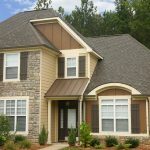 When selecting the best one among many available options, you can even apply mix designs to present multiple themes for more attractive appearance of your house. 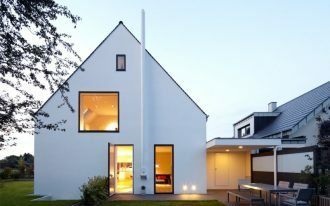 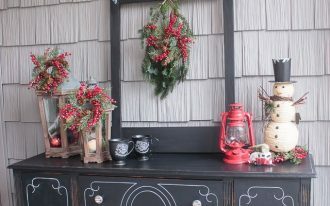 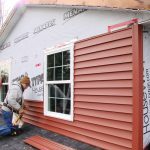 The following are among the popular different types of siding for home. 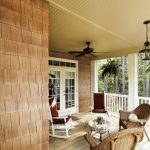 The first type, named vinyl siding, gains its popularity among homeowners and professionals in recent years for its relatively cheap price, easy maintenance and versatility. 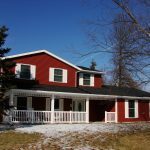 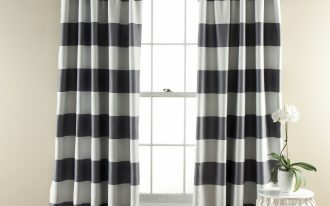 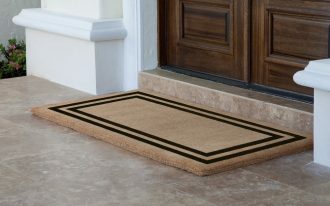 Though many people are still in doubt for its plastic outlook but there are wide range of colors and type options that offer beautifying feature for your house. 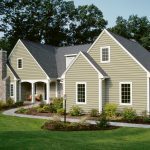 Vinyl siding, which only requires less equipment, also makes it possible for homeowners to do their own home siding. 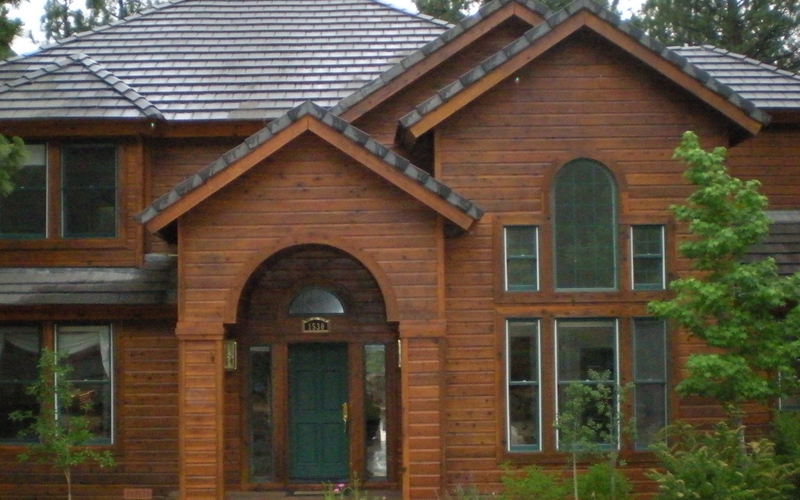 Meanwhile if you are looking for rich outlook then wood siding can be your best friend. 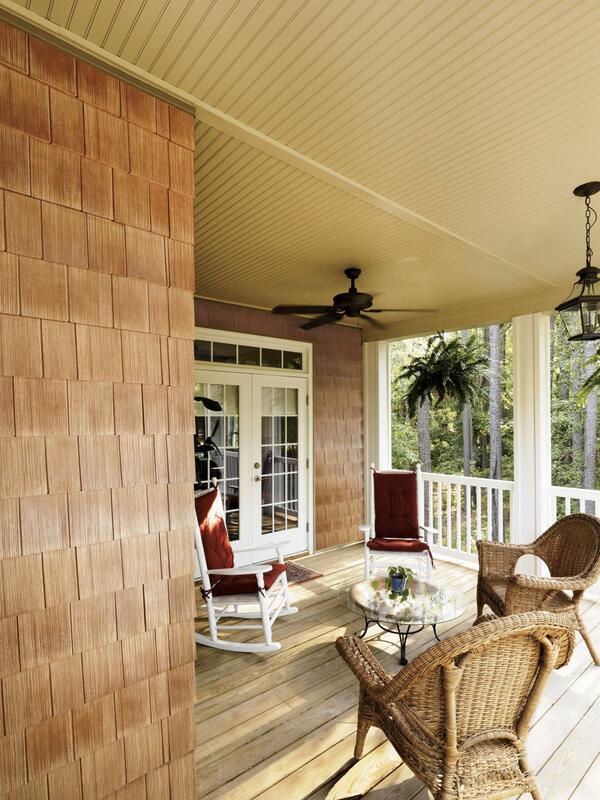 When properly maintained mostly from weather damage, your elegant rich wood siding may last even up to 100 years. 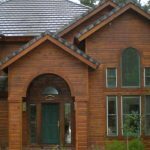 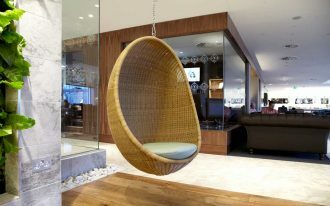 Among the available options, western red cedar and redwood are said to be the best selections for their gorgeous and robust elements. 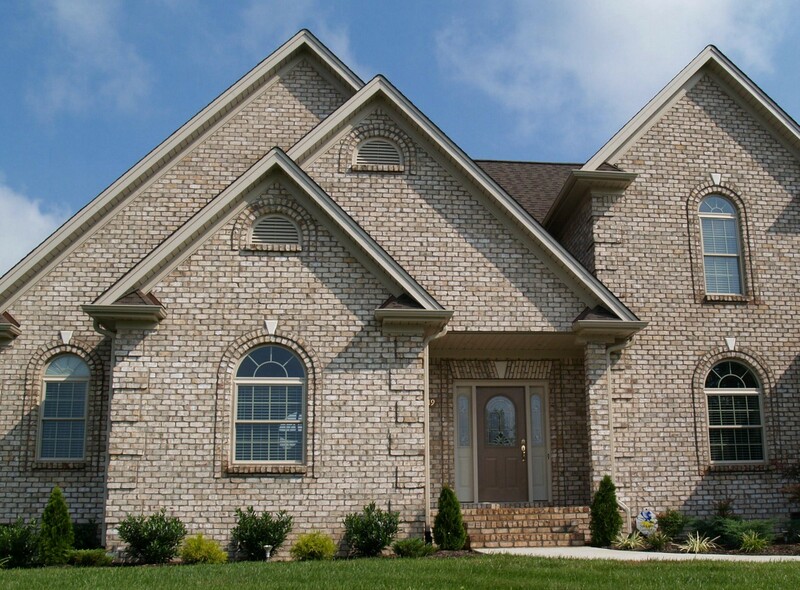 The next type of siding for homes is brick siding. 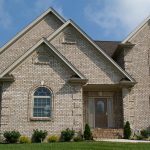 Although it will cost higher than other sidings due to its labor-intensive requirement, brick siding offers historical classic appearance as it has been used since Colonial period and proven durable over time when installed correctly. 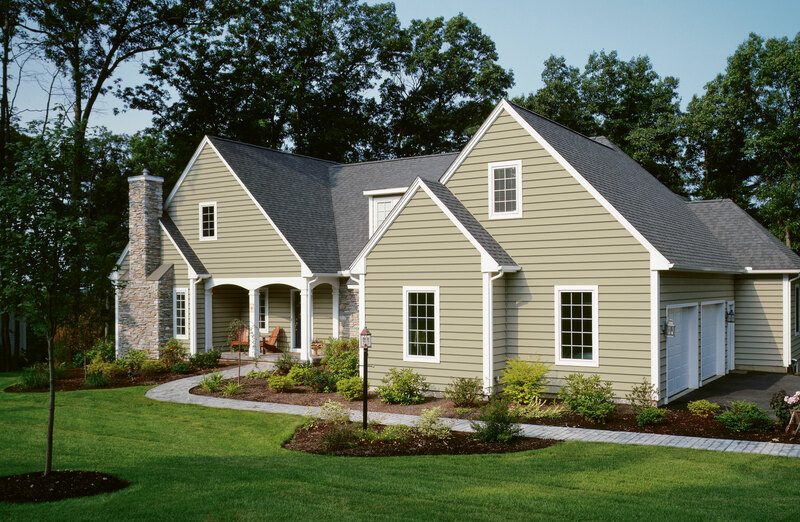 Fiber-cement siding is also one of most chosen types of siding for homes due to its easy maintenance, termite-resistant and non-flammable natures. 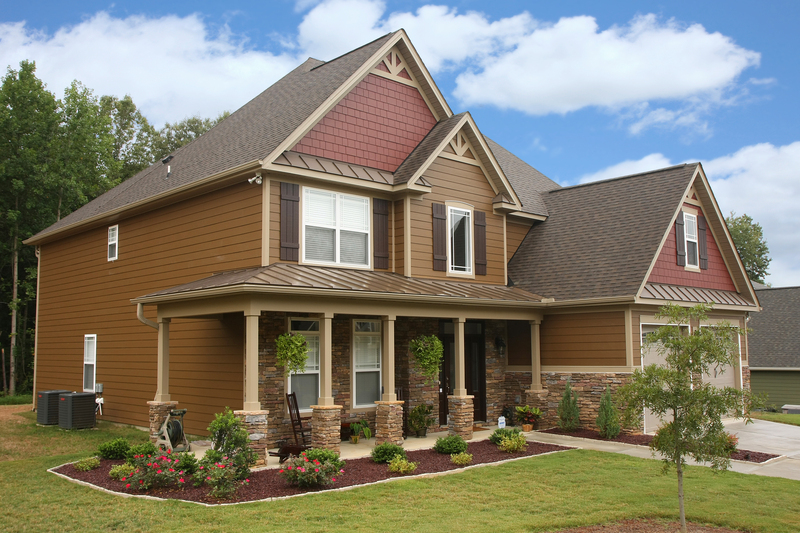 This type of siding can offer you stucco, wood or masonry look by lower rate. 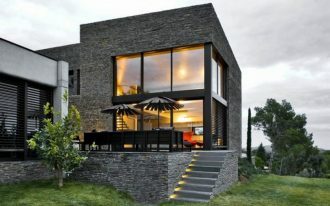 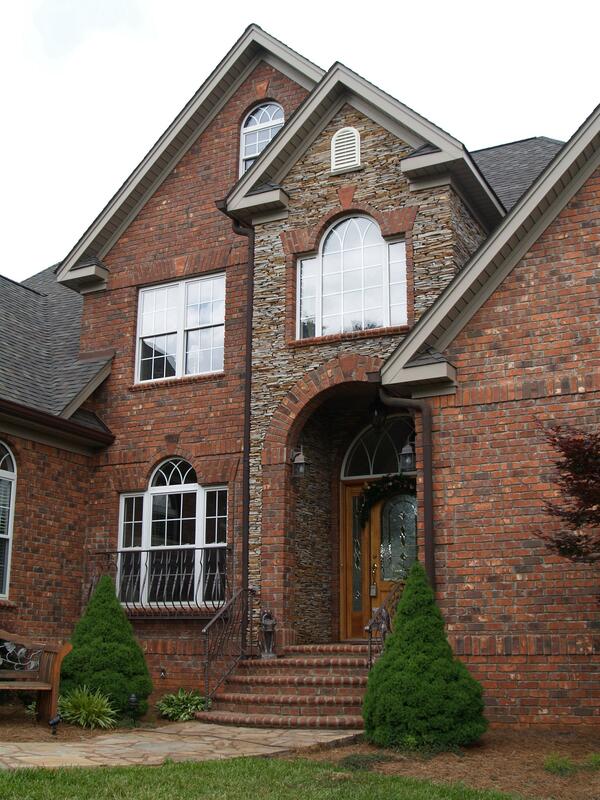 Factory finishes are said as the most popular option of brick siding for home. 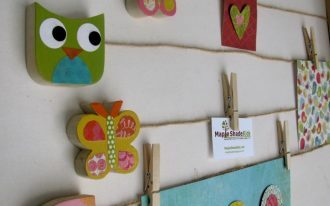 Fun Closets Ideas Your Kids Will Adore!